It is generally known that the lead roles in the play for which I'm best known, M. Butterfly, were originated by two amazing actors, John Lithgow and B.D. Wong. They blessed my work with their iconic performances on Broadway in 1988. However, my play might have had quite a different trajectory. 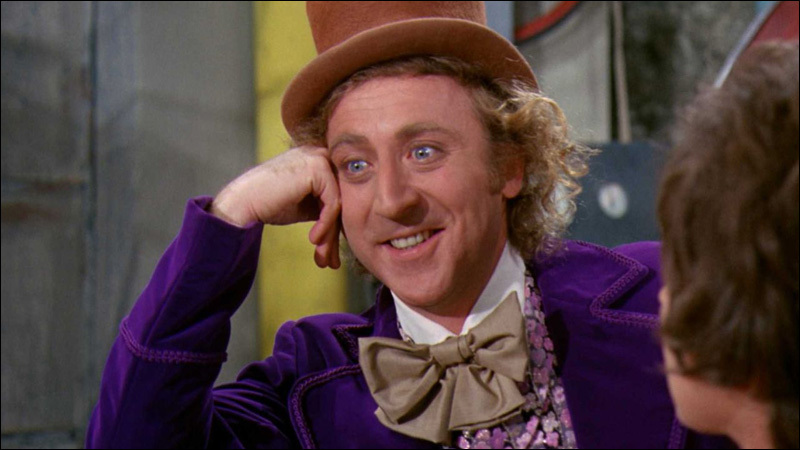 Originally cast in the Lithgow role was another legendary actor, whose death was announced earlier today: Gene Wilder. Best known for his immortal comic turns in movies like Willy Wonka and the Chocolate Factory, Young Frankenstein, The Producers and Blazing Saddles, Gene was originally offered the role of Rene Gallimard, the French diplomat who carries on a 20 year affair with a Chinese actress, who he later discovers to be a man. Gene had started in theatre, but hadn't appeared on Broadway since the early-1960s, after which he'd become a movie star. Yet this part apparently intrigued him enough that he agreed to take it on. Gene had some reservations about the script, though, so my producer Stuart Ostrow and I were privileged to enjoy several meetings with him at his home in Los Angeles. Always kind and generous, meticulous and probing, with a keen intelligence, he struggled with the fact that Gallimard serves both as my play's narrator, and one of its two major characters. "I don't know how to be 'Gallimard' and the 'Stage Manager' at the same time," he would declare, referencing the narrator character in Thorton Wilder's classic Our Town. We went back and forth debating, while all the time, a little voice in the back of my head was going, "This is so cool! I'm talking about my play with 'Dr. Fronkensteen!'" Most memorable of all was a dinner we shared at his home, where I got to meet his wife Gilda Radner, an original cast member of Saturday Night Live, who I had also idolized since my college days. At that time in 1987, she had already been diagnosed with Stage IV Ovarian Cancer, undergone a hysterectomy, and been through chemotherapy and radiation treatment. Unsurprisingly, she was a bit frail, yet unfailingly lovely, gracious, and still very funny. Like many comedians, Gene was deeply serious in his private life. Yet I will always remember the loving care he showed to Gilda. I can still picture him at her side, holding her arm, escorting her into the dining room, making sure that she ate. Eventually, Gene's discomfort with the narrator aspects of the part caused him to withdraw from my play, and we were very lucky to cast John Lithgow. 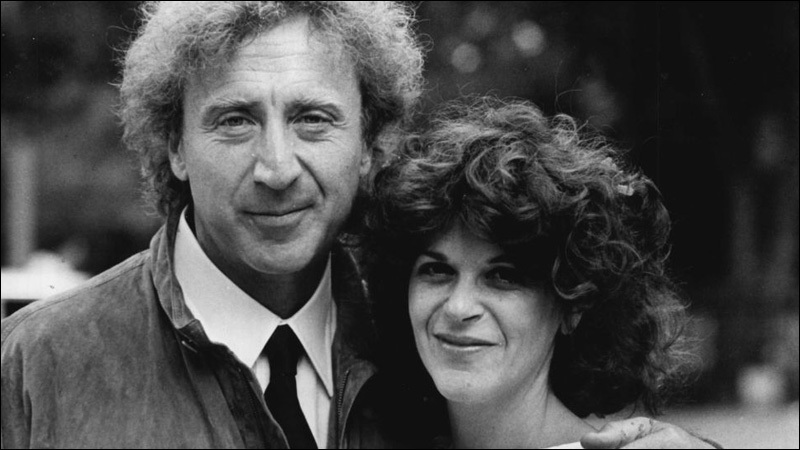 Tragically, Gilda Radner succumbed to her illness in 1989, after which Gene started to withdraw from acting. At our dinner in 1987, they believed she contracted cancer from fertility treatments. In subsequent years, however, they would learn this had not been the case. Wilder testified before a Congressional committee that Gilda had been misdiagnosed; she was at high risk for cancer due to her genetic history. After her death, he founded the Gilda Radner Center to screen similar high-risk candidates, as well as Gilda's Club, a network of clubhouses to support those dealing with cancer. It is fun to speculate how the famously comic Wilder might have interpreted the dramatic role of Rene Gallimard. But when I think of Gene, I am lucky to remember him as more than the brilliant performer who brought the world so much joy. I can think of him, not only as a major actor, not only a comic genius, but also, as a great lover. News of his passing today leaves me very sad. Like so many others, however, I'd like to think that perhaps he and Gilda have finally been reunited. David Henry Hwang is a playwright and screenwriter, whose works include M BUTTERFLY, YELLOW FACE, CHINGLISH, FOB, and the Broadway musicals AIDA and FLOWER DRUM SONG (revival). He is a Tony Award winner and 3-time nominee, a 3-time Obie Award winner, and a 2-time finalist for the Pulitzer Prize. He wrote the libretto for the opera DREAM OF THE RED CHAMBER, to open next month at San Francisco Opera, and is a writer/producer for the Golden Globe-winning TV series, THE AFFAIR.